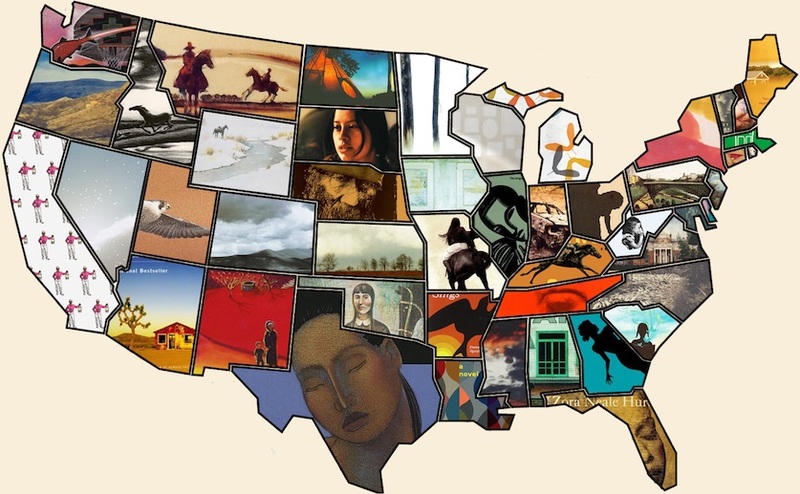 If you (or your patrons) didn’t have time to travel around the country this summer, Literary Hub has a book list to take you to all 50 states. You will find it at 100 Books Across America website. Here are 7 mobile libraries. Some of them were temporary projects and some are still going strong. From book bicycles and camels to DIY bookmobiles, mobile libraries are a great way to connect people and grow communities around a love of reading. Even though they didn’t make it into the newsletter, I wanted to share these fantastic pictures from the Vermillion Public Library Barn Quilt event. And these of the Burns community making their own games at the Burns Public Library.